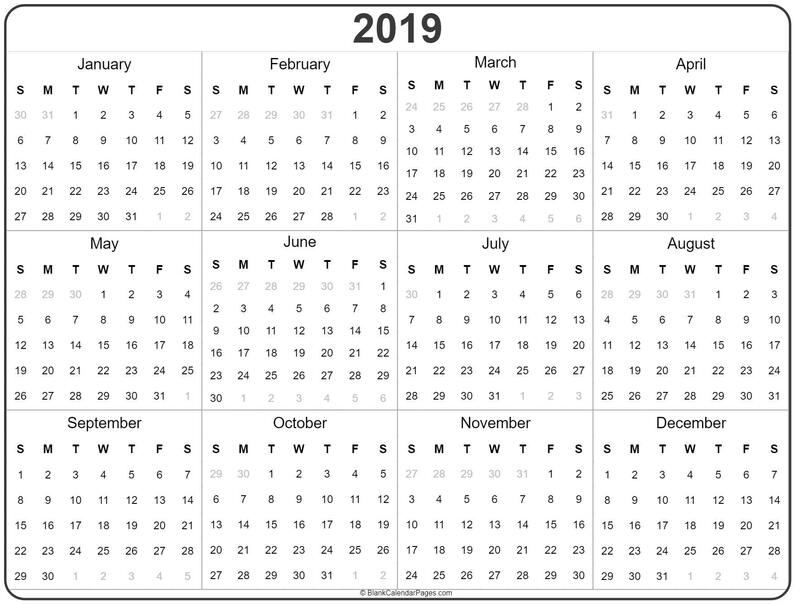 Check out our new yearly calendars available for the next 5 years. 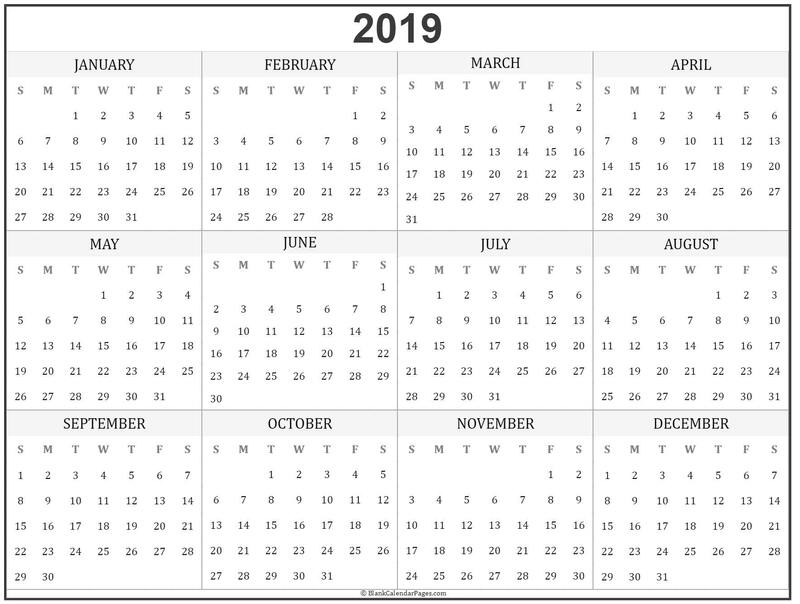 2018 calendar, 2019 calendar, 2020 calendar in several designs. 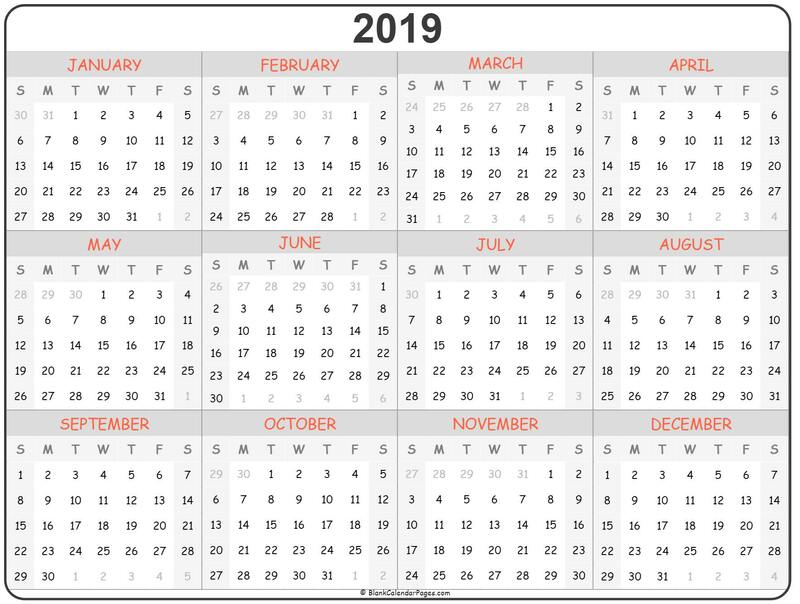 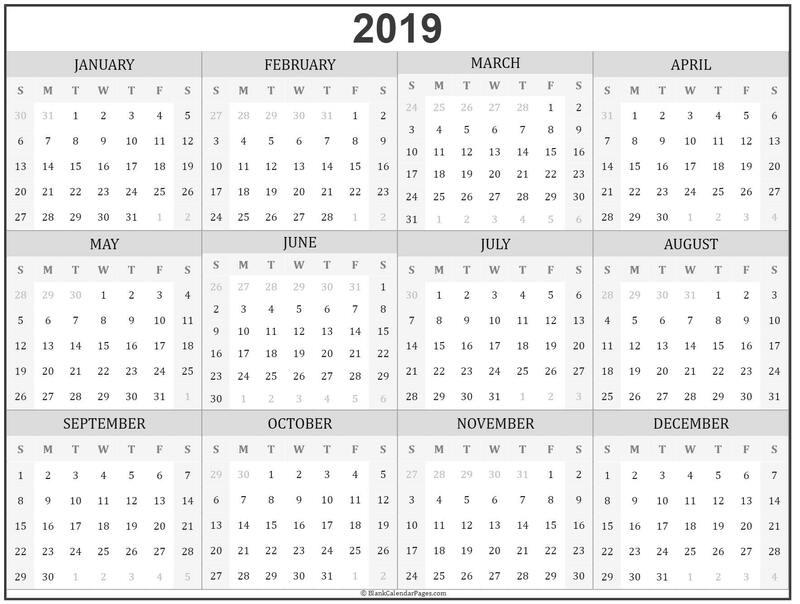 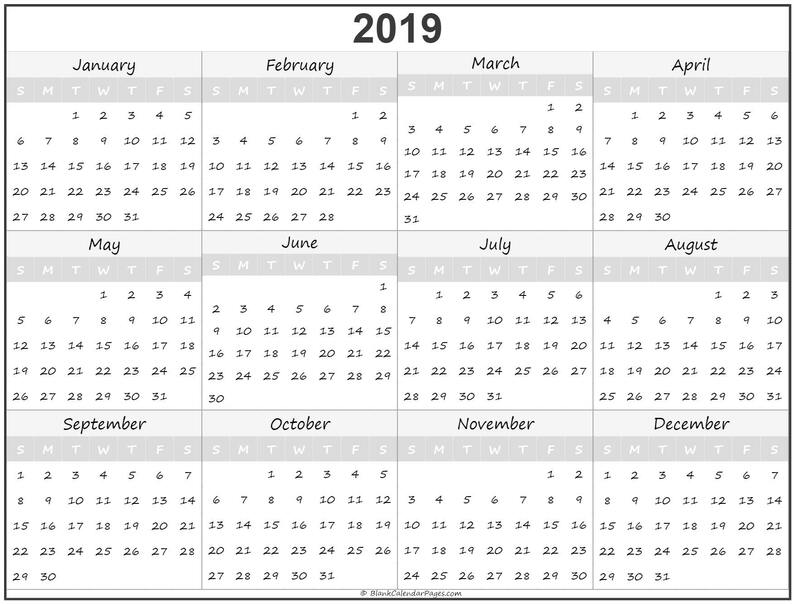 Start your yealy plans and download a 2019 yearly calendar today.